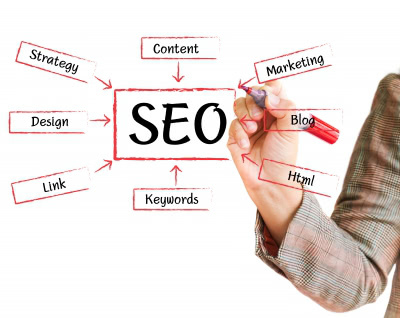 SEO is massively important for the success of your startup. You probably already know that. But, did you know that nearly 80% of SEO businesses are scams? So if you’re thinking about hiring someone to do this very important job for you, you’ll probably be sorely disappointed. Even if you’re an SEO dummy (like me) it’s best if you learn how to do it yourself. Here are some top tips from how-to manual SEO for Dummies. 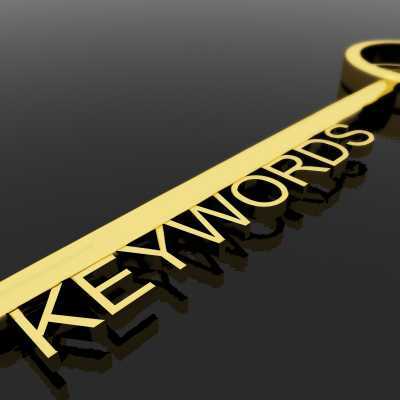 The more links to your site, the more optimized your site will be for prospective viewers. Why are these said links so important? For a number of reasons. More links mean search engines will have an easier time finding your pages, and more frequently. Links show how valuable your pages are. It’s a vote of confidence for your site. Google, for example, uses a complicated algorithm to calculate the value of your page. Also, Trustlink is used so search engines see that your site has been linked to from trusted sites like newspapers, and government or education site. SEOmoz’s Peter Meyer says his number one tip for search engine optimization is to diversify. What does that mean exactly? Well, he says to diversify your anchor links, traffic sources, marketing, and point of view. To find out how to be a diversifying machine, I’ll let Peter explain here. This really just scratches the surface of SEO mastery. 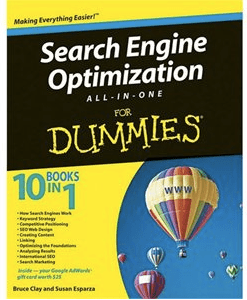 I suggest you pick up a copy of SEO for Dummies and make sure you are optimized for search engines in 2013.